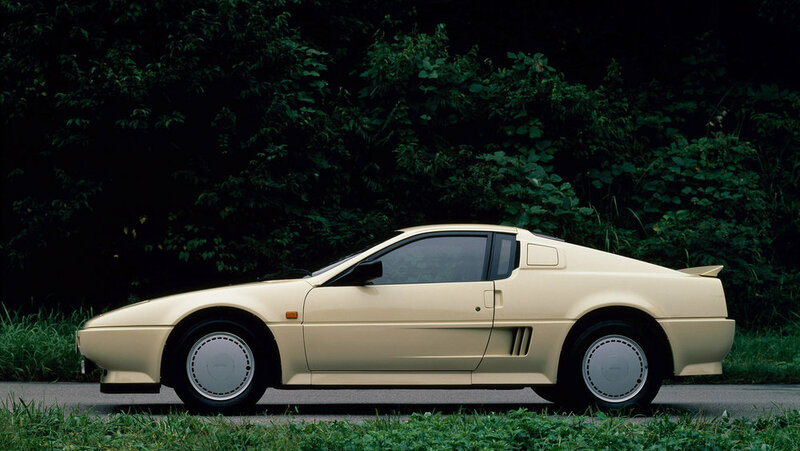 Developed as Nissan’s answer to the Ferrari Testarossa, the Nissan MID4 — MID being an abbreviation for “Mid-Engine Four Wheel Drive” — takes a lot of creative license from the Italian sports car in the styling department. But the real defining feature of this forgotten concept car was the technological developments which would alter feature on some of Nissan’s most loved cars; the four-wheel drive system — which distributed 33 per cent of power to the front, with the 67 percent remainder to the rear — was the predecessor to the ATTESA system found on on the R32 GT-R onwards. The MID4 was also the first car to feature Nissan's four-wheel HICAS steering system that would later be found in cars ranging from Skylines and Fairlady Zs (300ZX) to models like the Cefiro (A31),Silvia (S13, S14, and S15), and 180SX. 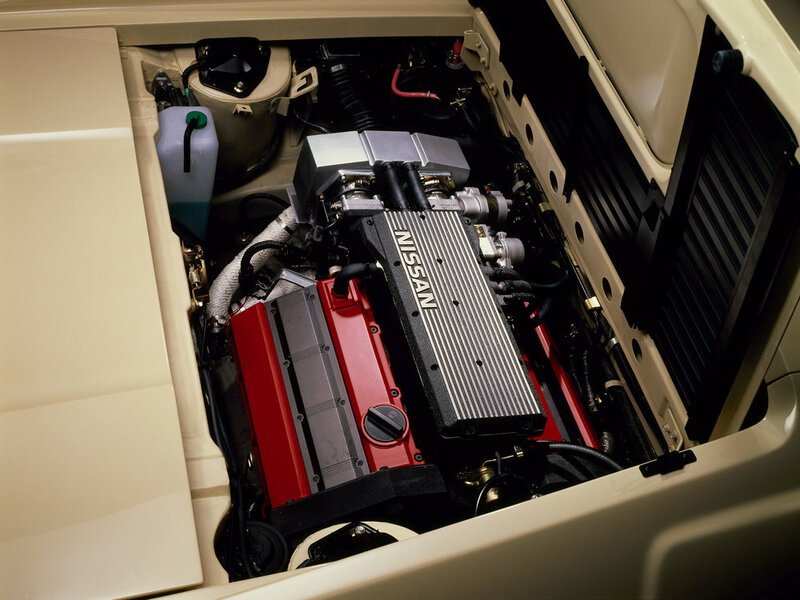 Nissan engineers were chasing a full-blooded performance car that the public were lapping up at the time, and they chose to position the VG30DE heart directly behind the rear seats, where it would pump out 183kW through a manual box. 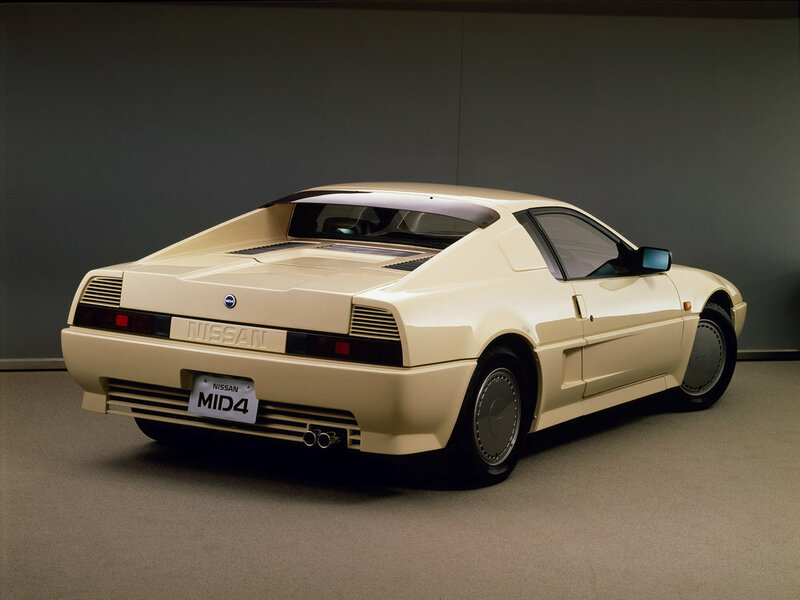 While technologically advanced for the time, not much was heard until 1987 where the MID4 evolved towards a more production-ready concept at the Tokyo Motor Show. 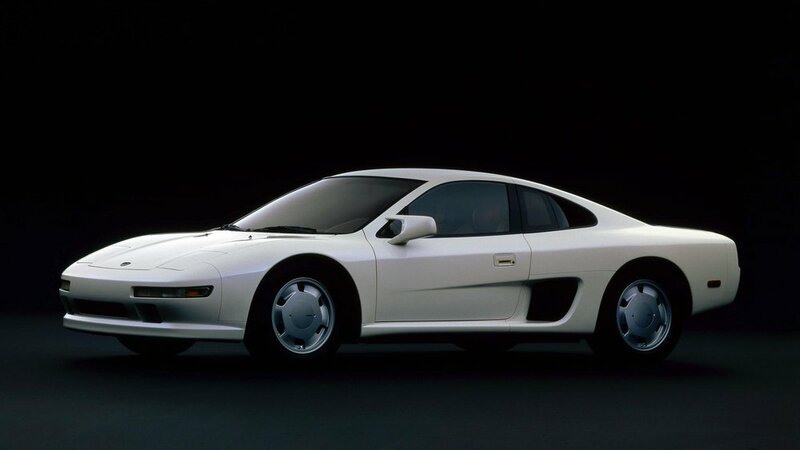 Dubbed the Type II, the design had undergone huge styling changes, which some claim to be where the Honda NSX pulled inspiration from (which was introduced two years later at the 1989 Chicago Auto Show). It was now also left-hook, for some unknown reason. Perhaps Nissan intended to premiere it into the U.S market? Aside from the cosmetic surgery, Nissan engineers shoehorned a VG30DETT into the rear to pump out an impressive 243kW for a 1400kg car. 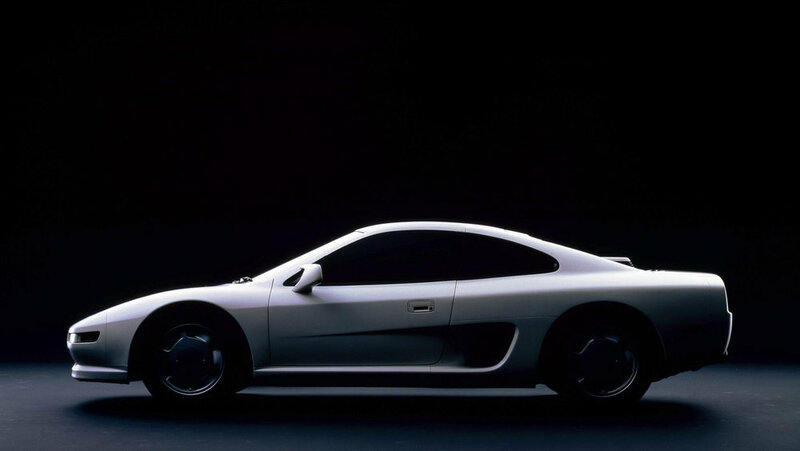 Only three were ever made, however, as Nissan didn’t deem it viable with concerns over the cost of production and it was axed — ironically, it turns out it would have been far cheaper to produce than that of its Porsche and Ferrari equivalents.